Lyceum International School, Wattala, affiliated to the Lyceum Group of Schools, walked away with the championship trophy at the International Schools Athletic Championship (ISAC ) 2016, for the eighth consecutive year and for the ninth time. 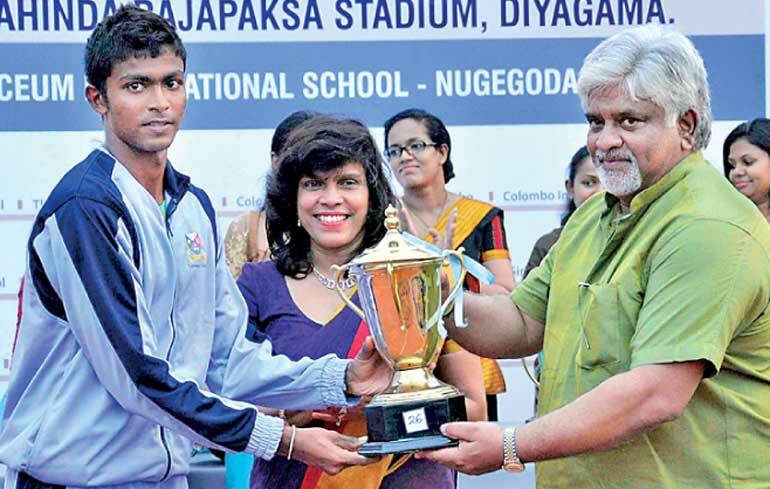 ISAC 2016 was held on 4, 5 and 6 March at the Mahinda Rajapaksa Stadium in Diyagama. The event was organised by Lyceum International School, Nugegoda. The school took measures to ensure that the stadium carried every facility necessary to make the event a success. Thus the athletes, judges and the spectators were able to enjoy the three-day meet without any discomfort. From the first day Lyceum International School, Wattala dominated the field and track events and at the conclusion of the meet, won the overall championship, with four new records and the remarkable score of 981 points. Gateway International School, Colombo won the runners-up position, scoring 979 points. 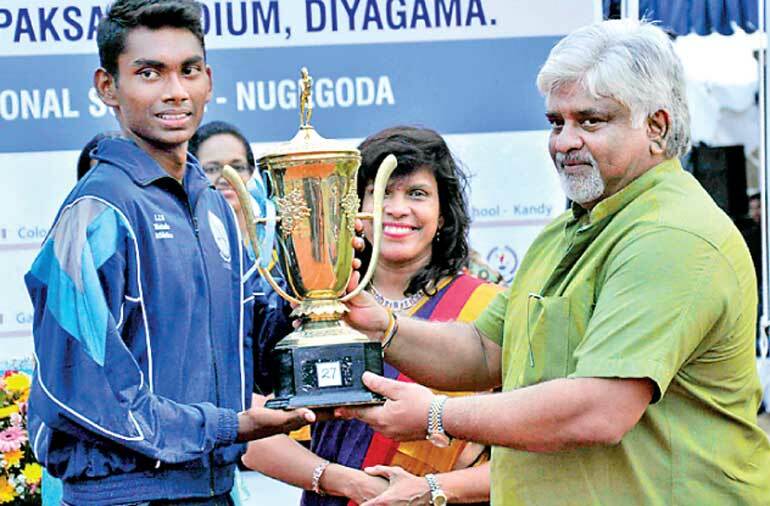 Lyceum International School, Panadura received the third place, with a score of 504 points while Lyceum international School, Nugegoda won the fourth place, scoring 481. Meanwhile, Lyceum International School, Ratnapura won the fifth place with a score of 414 points. The trophies were awarded by Minister of Port and Shipping Arjuna Ranatunga. ISAC 2016 was further graced by the presence of the Founder of Lyceum Group of School, Minister of Higher Education Mohan Lal Grero, Chairperson of ISAC 2016 Kumari Grero, Principal of Lyceum International School Wenuri Hettiarachchi, Director Nikitha Grero, Director General of ISAC 2016 Palitha Jayathillaka, the principals of the competing international schools and representatives from TIISL. Edexcel was the Principal Sponsor of ISAC 2016, while Mcdonald’s was the co-sponsor. The special sponsors were Soltrim International Ltd., Lyceum Careers & Higher Education Services and Ceylon Biscuits Limited. In addition, Mobitel, EducGeek, Sri Lanka Telecom, Hirdaramani Group sponsored the event while Wijeya Newspapers Limited served as the main print media sponsor.